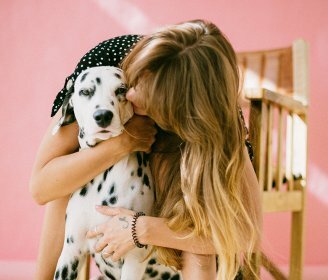 Living with a dog doesn’t have to mean living with dog hair all over your home and your clothes. Or sneezing and dealing with red, itchy eyes. That’s because there are breeds that don’t shed and are considered hypoallergenic. 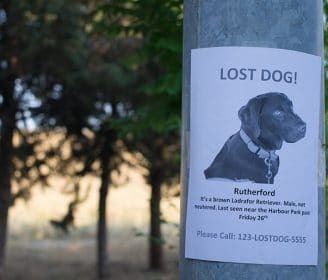 But before you run out to buy one of the wonder dogs or adopt one from a shelter (hopefully), there are a few things you need to know. First, these dogs aren’t magical. All dogs shed, but some dogs shed minimally. They still need their coat cared for, which means regular brushing so the loose hair can be removed, and they still need to get baths and haircuts. But you won’t see piles of dog hair blowing like tumbleweed around your home. You may even be able to retire your lint roller. 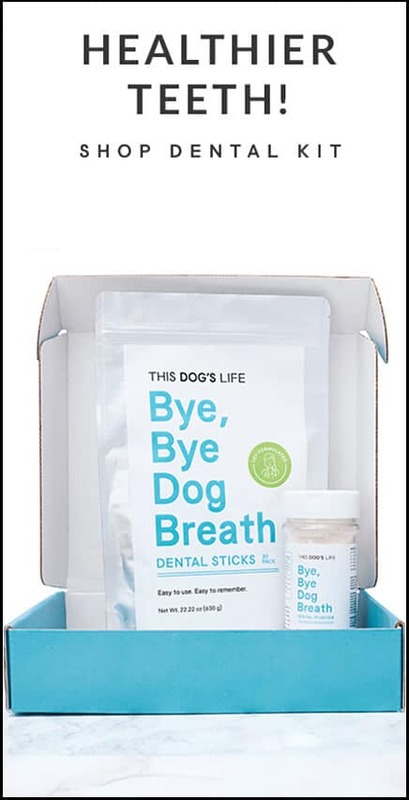 For those of you with dog allergies, it’s not dog hair that sets off a sneezing fit. It’s dander. Pet dander is tiny particles of dead skin that flake off and become airborne. This dander contains a protein that causes the immune system to go on the attack in people with dander allergies. 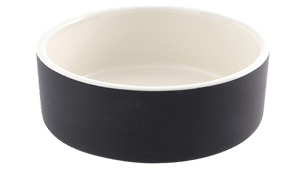 Like dogs who shed in tiny amounts, there are dogs that emit minimal dander. 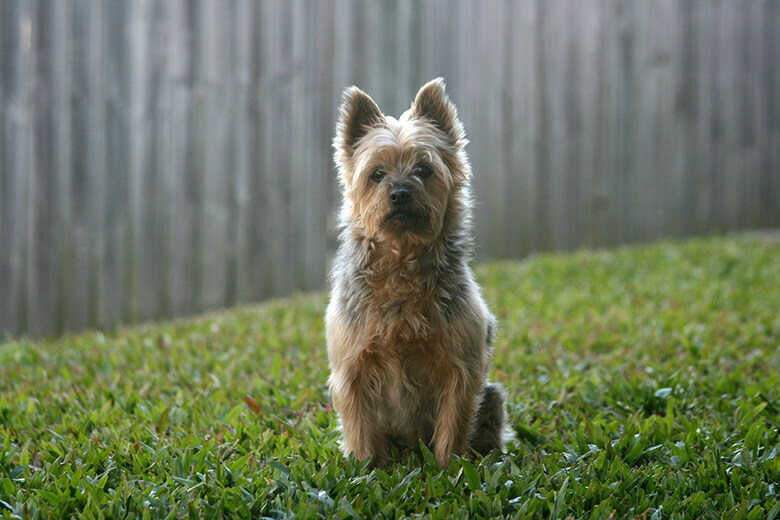 A big dog in a small body, the Australian Terrier needs plenty of exercise and mental stimulation. 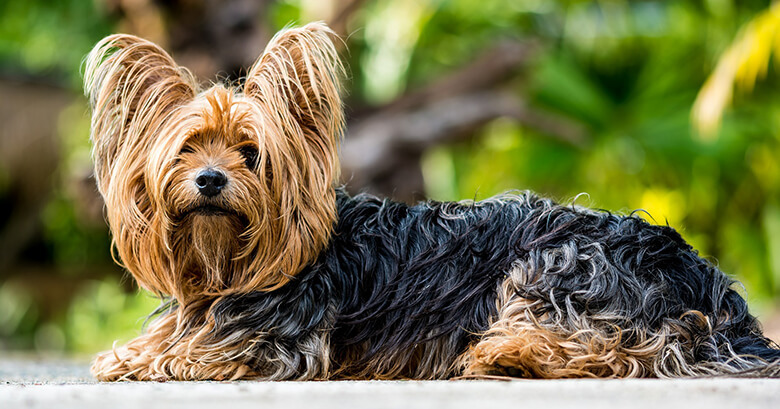 A double-coated breed with a straight, rough outercoat, they shed little to no hair, but they need to be brushed a few times a week and groomed every three months. Their softer, thick undercoat is weather-proof, so bathing only when necessary protects their coat. 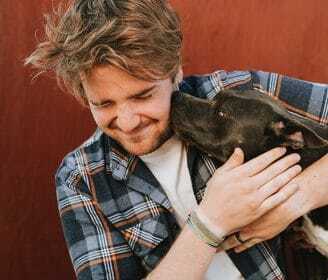 These dogs are happy, friendly dogs with loads of personality and love. They’re energetic, so they do need daily exercise. 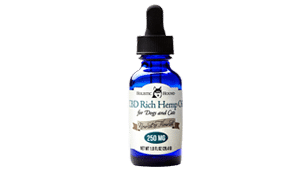 They have a soft, silky undercoat and a topcoat that’s curly, giving them a “cotton ball” appearance when groomed traditionally. 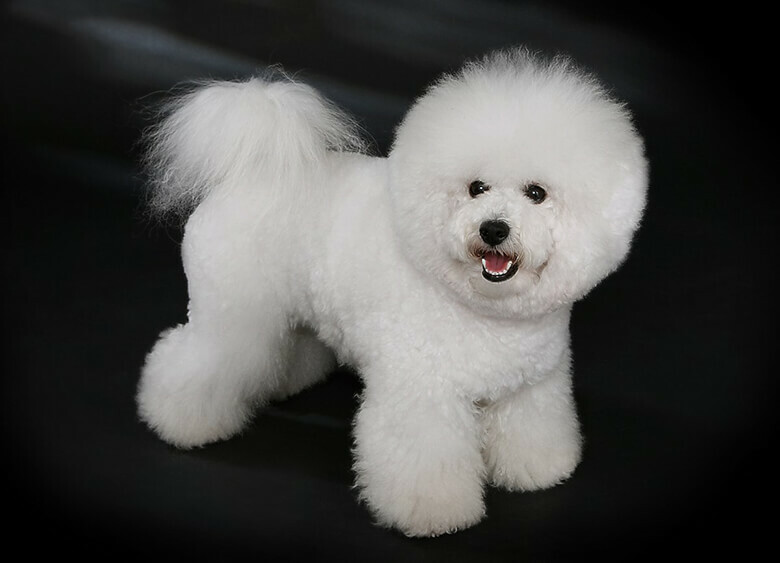 Though they are non-shedding, the Bichon Frise needs daily brushing to avoid painful matting of the hair. 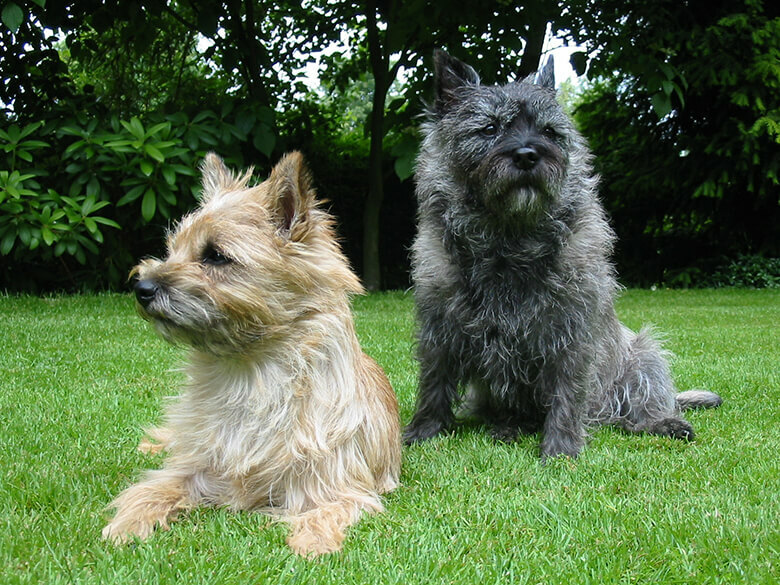 Friendly, affectionate, active, intelligent and brave beyond its size, the Cairn Terrier is double-coated with a rough outercoat and a soft, furry undercoat. His coat is hypoallergenic and rarely needs trimming. They love attention and companionship. They are active little dogs that need to run around every day. Not all Chinese Cresteds are hairless, but they are all hypoallergenic. The exotic-looking hairless and the ones with hair, known as Powderpuffs, are both small, slim dogs who bond intensely with their family. They are alert and agile, but they don’t need tons of exercise, making them an excellent choice for apartment living. They only need grooming occasionally, but the Hairless does require sun protection. 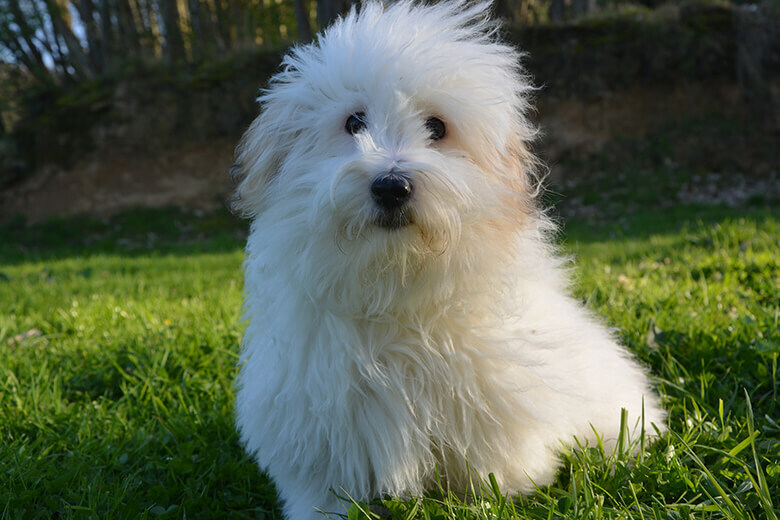 Often called the “velcro” dog, the Coton De Tulears are loyal and affectionate, and yes, they like to stick to your side closely. They are social, curious dogs who are happy to snuggle up on the couch with you, but they still need daily walks. 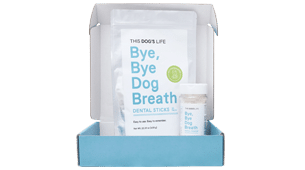 They have a long, thick, cottony white coat without an undercoat, which needs frequent brushing to avoid mats but can also be cut short. 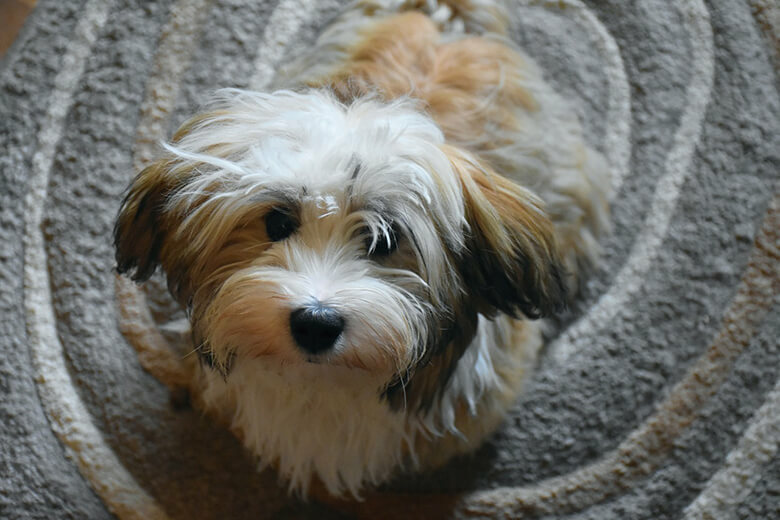 Havanese’s coat is soft, silky and long, requiring frequent (daily) brushing to avoid mats. These dogs are love bugs who don’t like being left alone. 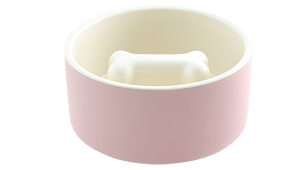 They do well with daily walks, but also enjoy activities like agility. They don’t have an undercoat, but still need to be groomed about every four weeks. They were bred to keep wealthy families in their native Cuba company, so they are natural companions. Though they have long, straight, white silky hair, they don’t leave their hair on your furniture. 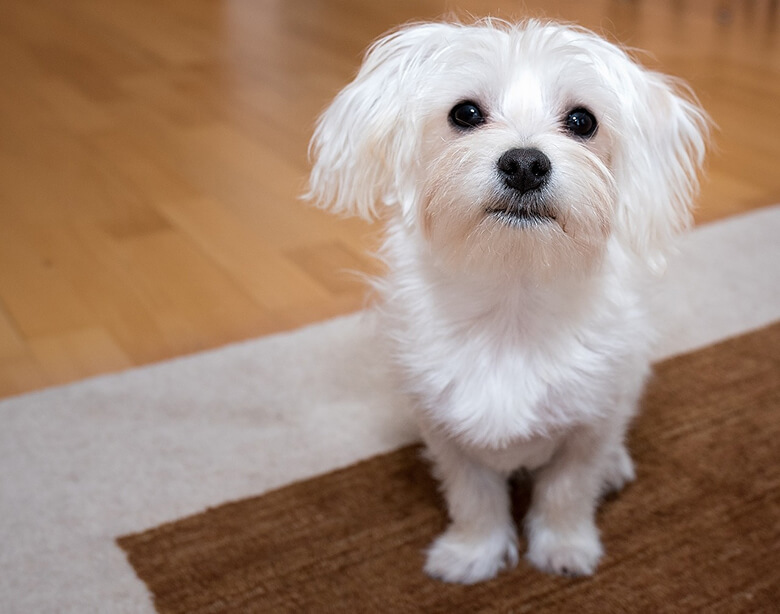 Malteses do, however, need daily brushing, regular bathing and frequent grooming to avoid the hair matting. 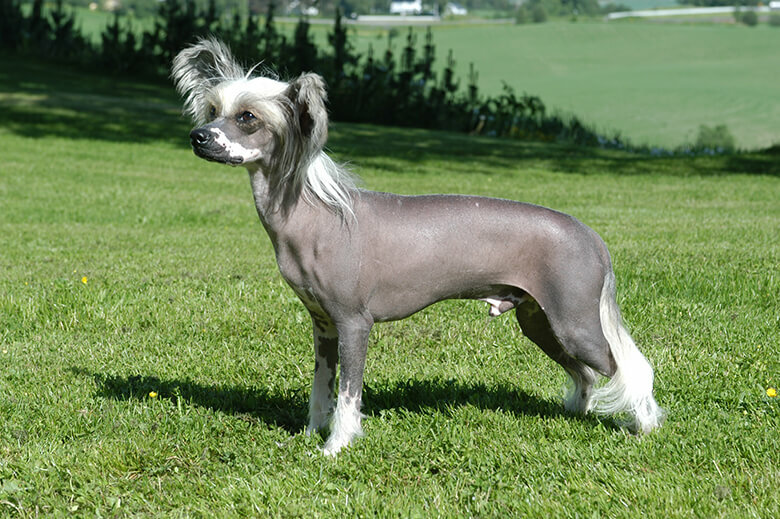 The Maltese does not have an undercoat. 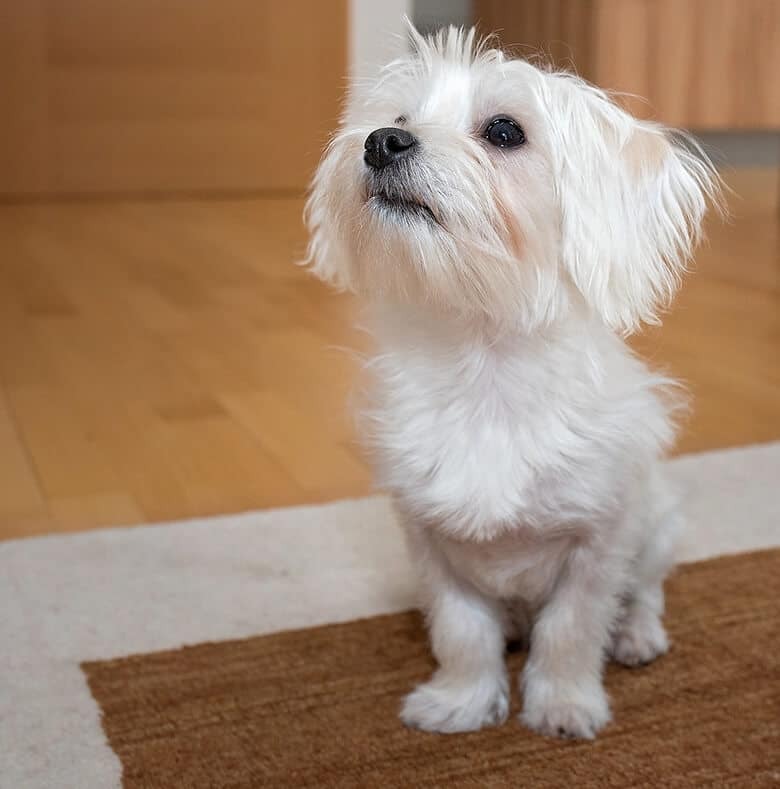 These little dogs are intelligent, energetic, playful and loving. 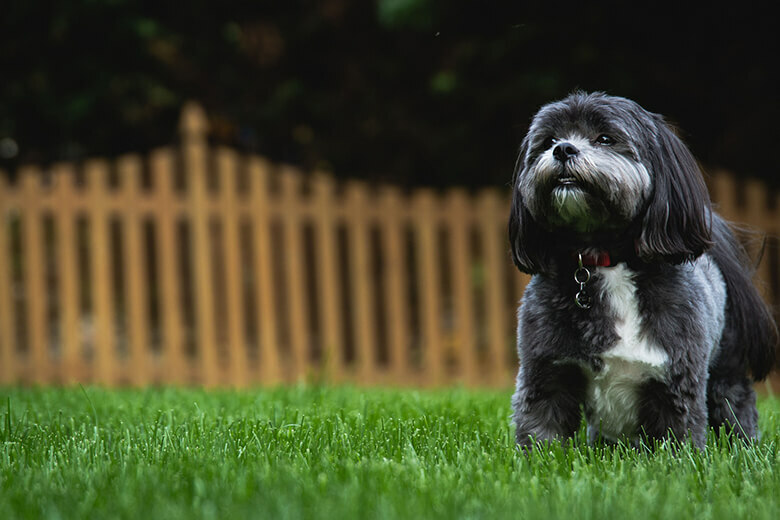 Known as “lion dogs” for their silky manes, shih tzus are high maintenance in terms of grooming and need to be brushed daily, though they don’t have an undercoat. They’re playful, clever and they like being the center of attention. Devoted to their family, they love to be with them (and don’t like being left alone). They need daily playtime to burn off extra energy. 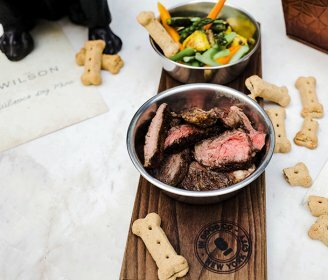 These are one of the most intelligent breeds, but they also love to please, making them easy to train. 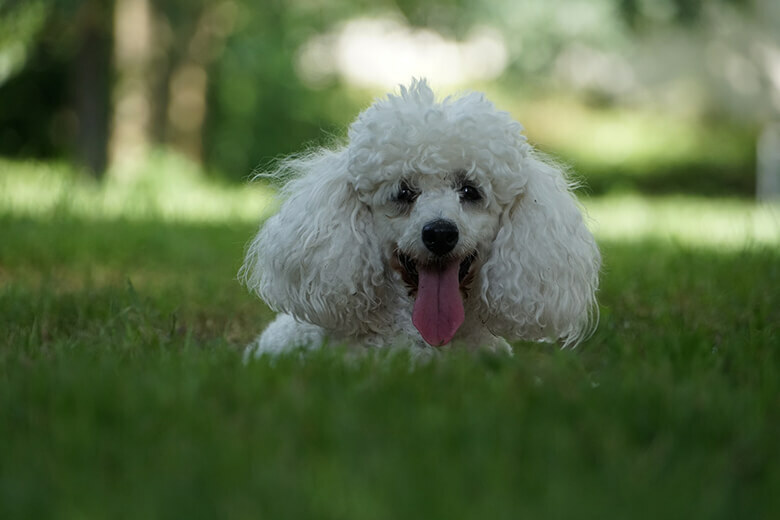 Toy poodles are playful, happy, energetic, athletic dogs that need daily exercise and mental stimulation. They have a single, curly coat which needs frequent grooming. A short puppy cut keeps things easier, but some owners like to get fancy with pom-poms on the tail, legs and hips. 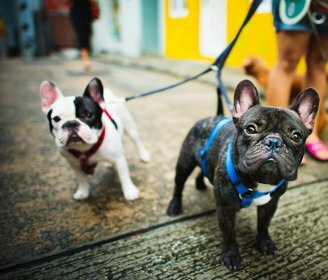 These little dogs have big personalities and firmly believe they’re the size of a bulldog. Stubborn, comical, loving, brave and sassy, they are intensely loyal to their people. 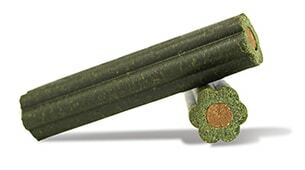 They have a single coat, which can grow long and needs frequent bushing to avoid matting. 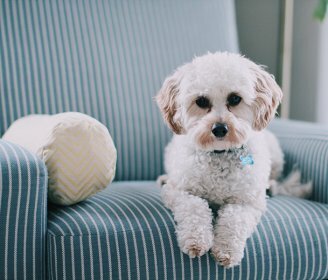 Short, puppy cuts make grooming easier. Bred to hunt rodents, they have a strong prey drive, and don’t always do well with little children.